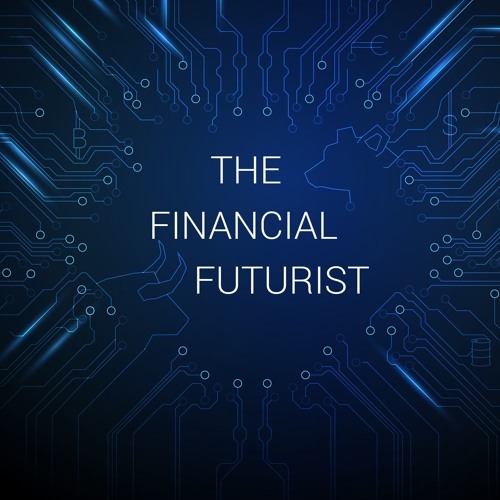 In this episode of The Financial Futurist, Jason Schenker provides an update on the possible global implications of last week’s tariffs. Then, he discusses how the high jobs number from last week has affected equity markets. Thanks Jason - Always insightful. Is there any real optimism that the tariff change is short term challenging and long term better for the US and the companies that do business here? Users who like Ep 42 – The Financial Futurist: Trade, Tariffs, Equity Markets, and Jobs. Users who reposted Ep 42 – The Financial Futurist: Trade, Tariffs, Equity Markets, and Jobs. Playlists containing Ep 42 – The Financial Futurist: Trade, Tariffs, Equity Markets, and Jobs. More tracks like Ep 42 – The Financial Futurist: Trade, Tariffs, Equity Markets, and Jobs.